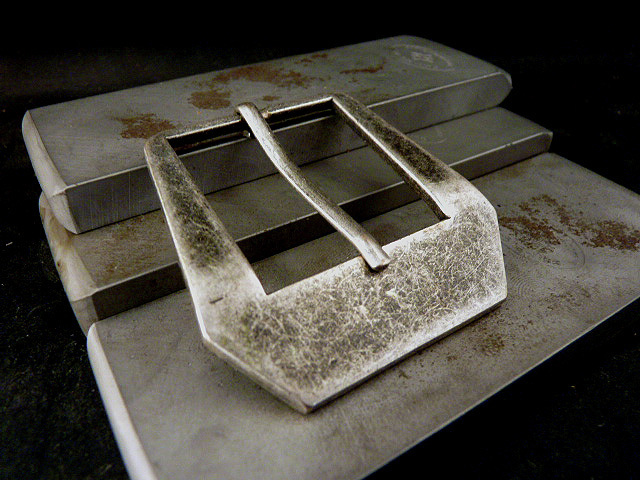 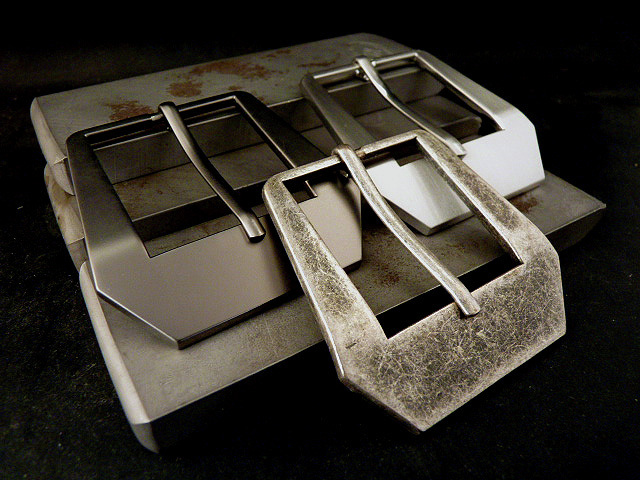 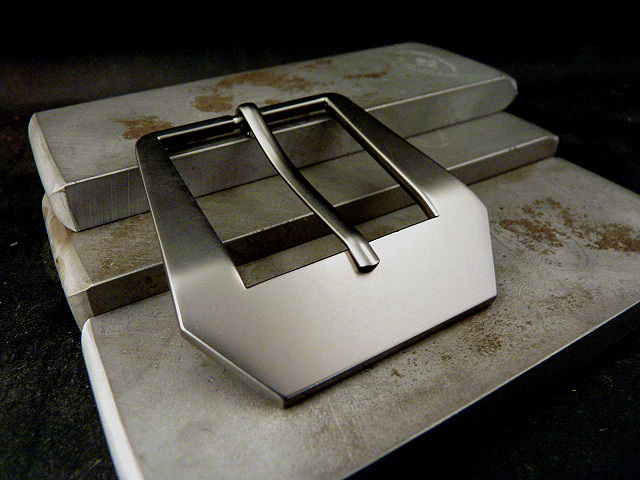 I offer two different buckle styles--large pre-v style and the old-school, military roller buckle. 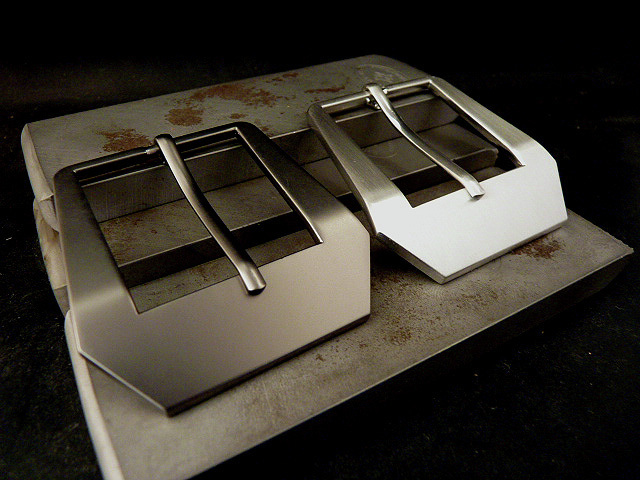 Both buckles are set up for a 1.5" wide belt. 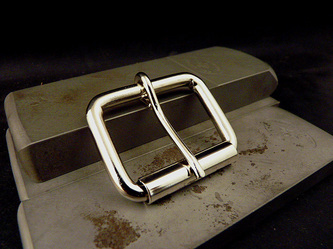 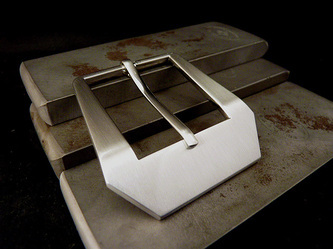 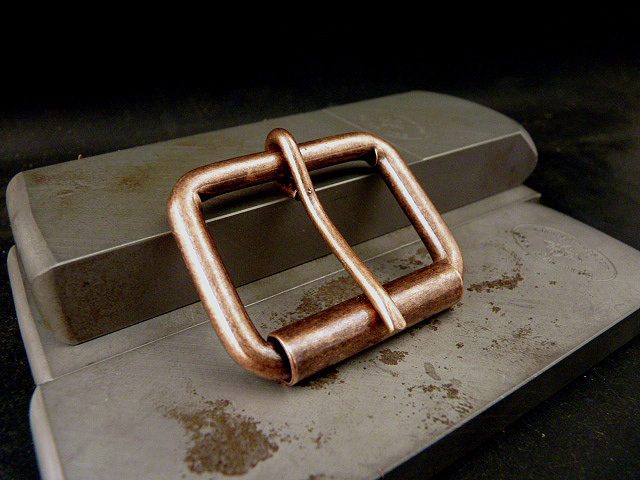 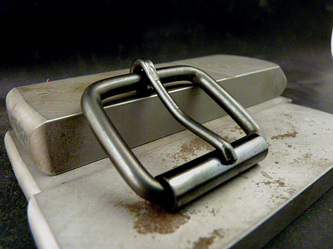 Buckles can be purchased separately and are priced as marked.